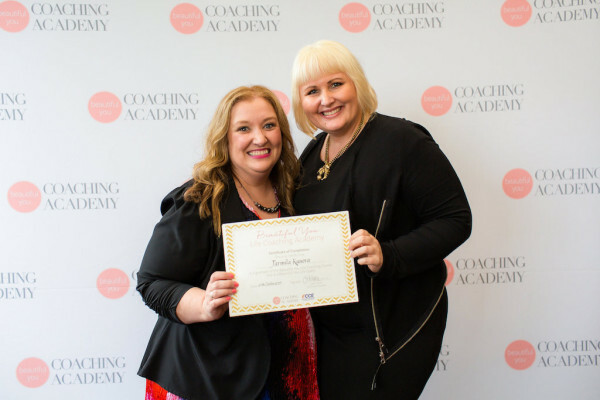 It’s been 4 months since I graduated from The Beautiful You Coaching Academy and what an amazing journey it’s been so far. I had a few people approach me since and ask me about the academy and why I decided to become a coach. 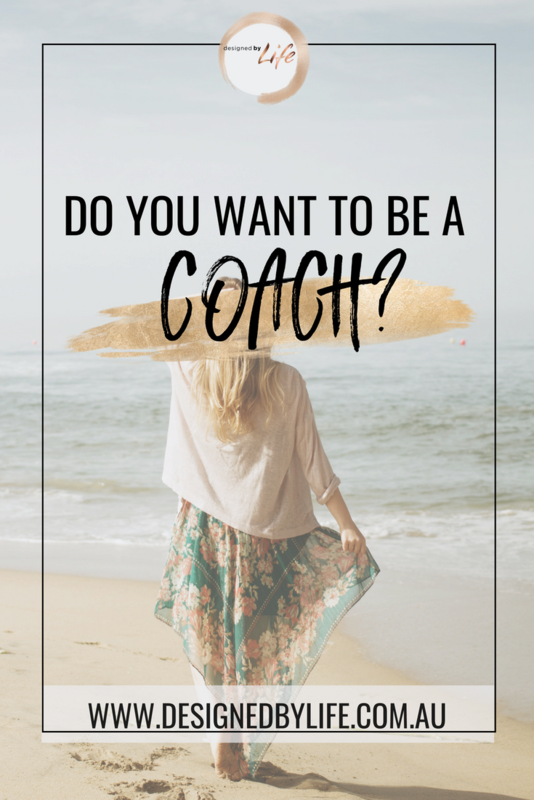 This post is for anyone who want’s to find out a little bit more about my journey but also for those of you reading right now who are interested in becoming a coach and potentially studying with The Beautiful You Coaching Academy. 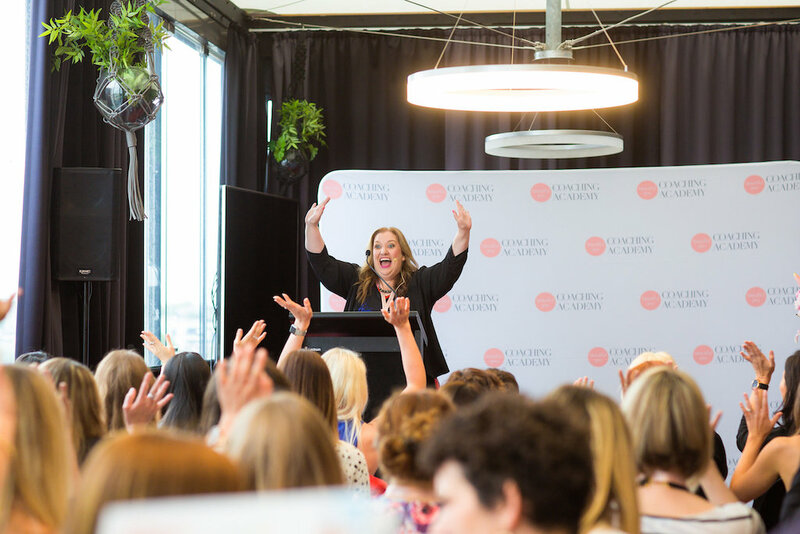 As a proud ambassador and affiliate of the Academy, find out more about my coaching bonus + gifts that you could claim if you sign up through me (all the details are at the bottom of this post). 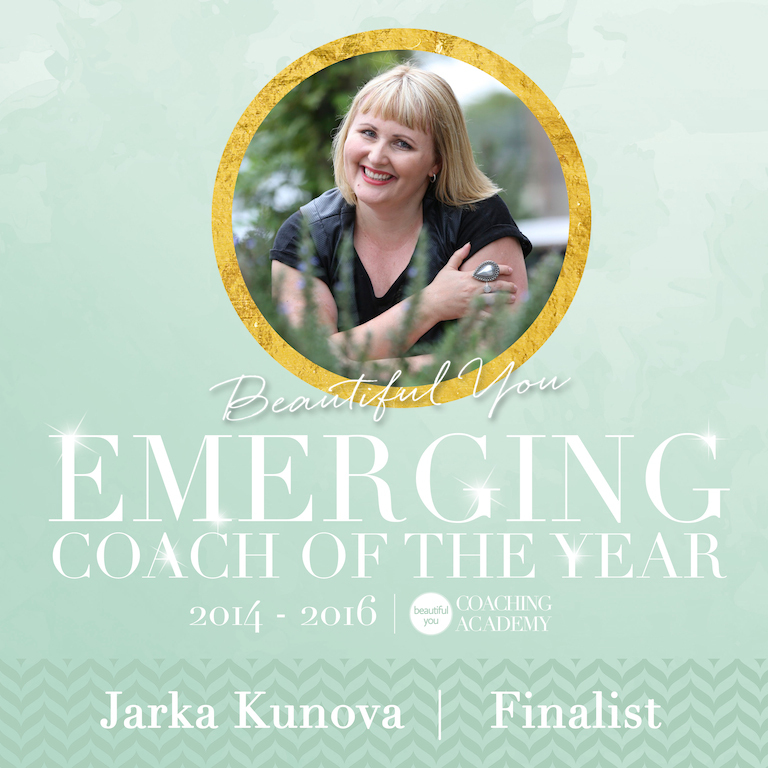 It wasn’t until one of my friends said: “Jarka, have you never thought about becoming a coach yourself?” It dawned on me, I always wanted to have my own business and in the last couple of years I mentored a lot of people and absolutely loved it. And it was in that moment that the seed was planted and I carried the idea within my soul until it was the right time to ‘let it shine’. 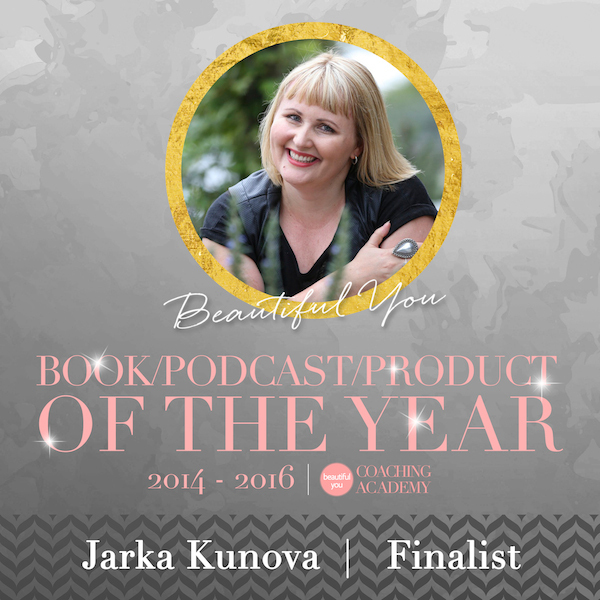 WHAT MADE ME DECIDE TO STUDY WITH THE BEAUTIFUL YOU COACHING ACADEMY? When I came across the Beautiful You Coaching Academy and read their beautiful website, something resonated within me immediately. I couldn’t pinpoint exactly what it was that spoke to me at the time but I knew I felt like I wanted to be part of it. Call it intuition or a pull of the Universe, but I pretty much signed up the next morning. And so the journey began. 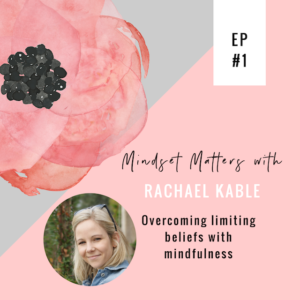 It was months later and probably a few weeks into the course that I understood it was the feminine energy, wholeheartedness and gentleness of the course that spoke to me initially. 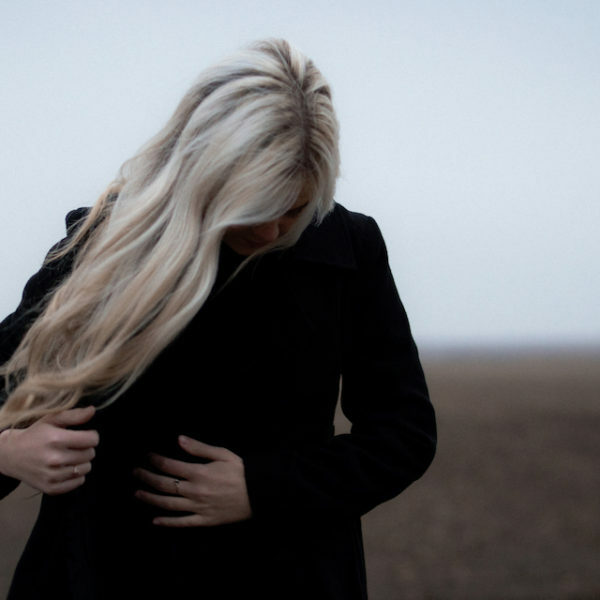 If you are like me, a busy corporate woman who has hustled in a man’s world for way too long, during the course it became apparent to me just how much I have neglected the feminine side of my being. WHAT UNFOLDED DURING MY STUDIES? As I was learning more and more about coaching, module by module I also felt the old protective layers of the ego ‘peeling away’. 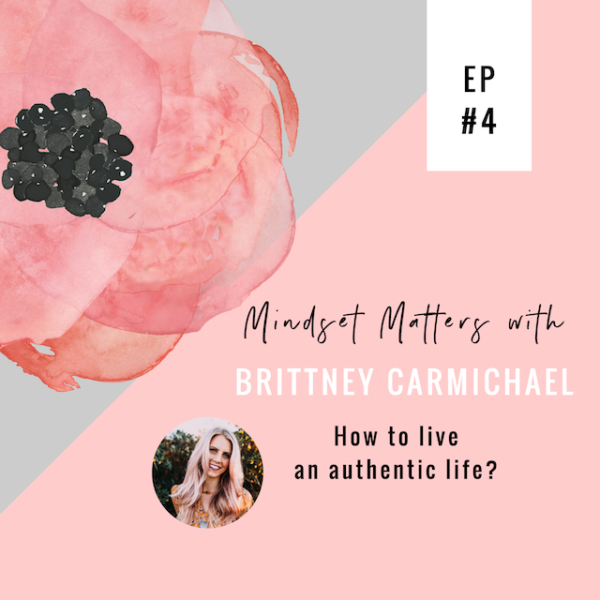 The course cracked me open… It not only taught me how to coach and build a coaching business but it also paved the path for me to discover who I truly am. 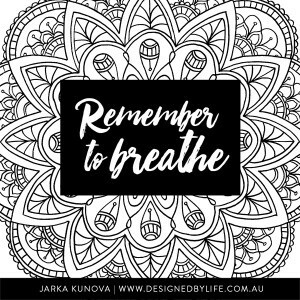 I worked through some pretty serious resistance blocks, had some breakthroughs and released beliefs and behaviours that were not serving me. + having a coaching buddy – it was incredible just how much it helped to be able to practice with a fellow trainee. + having a beautifully put together study book and work book – these are actual hard copy books that you can write notes into. I refer to these to date even though I finished the course already. So much wisdom in them! 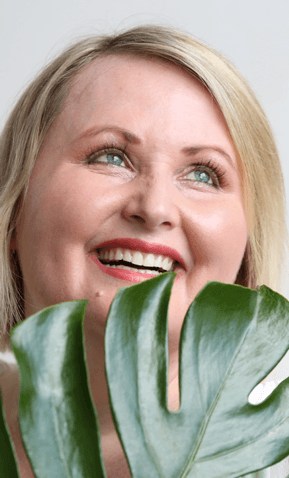 + the closed Facebook group is another brilliant way The Beautiful You coaching academy facilitates connection and further support – my fellow coaches became some of my closest friends. + the inspiration days – wow, incredible. 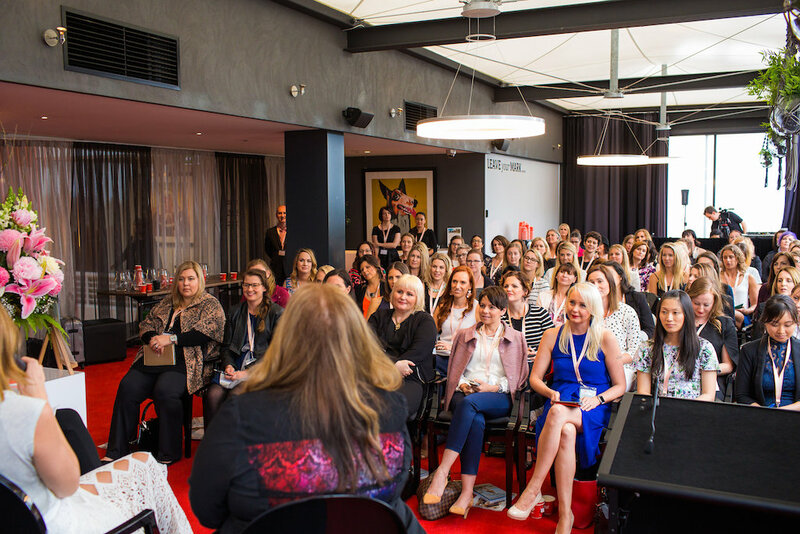 From speakers like Lisa Messenger, Megan Dalla-Camina, Ezzie Spencer just to name a few, we laughed, we cried and most importantly had the chance to meet each other in person. Such incredible friendships were formed – I am so grateful for these. WHAT HELPED ME DURING MY STUDIES? I also tried keeping up with homework and modules each week. I didn’t want to fall behind. I started coaching 1:1 from about week 5 of the course, which was amazing practice and I really enjoyed it. WHAT HAPPENED SINCE I GRADUATED? I can’t begin to tell you just how much my life has changed since mid 2015. Don’t get me wrong, it was hard studying, having a full time job and trying to build a business alongside my regular weekly blogging but I wouldn’t change it for anything. I believe I became a kinder more composed individual as a result of this experience and my life is so much happier now. I am building my business day by day, step by step, slowly but steadily. It’s not easy, I must tell you that but on the other hand it’s so rewarding. I can’t wait to connect with you in the future, let that be through one of my blogs or through my coaching work. And if you wanted to see what it is that a coach does, please check out my ‘work with me’ page or read this article that dives deeper into this topic. 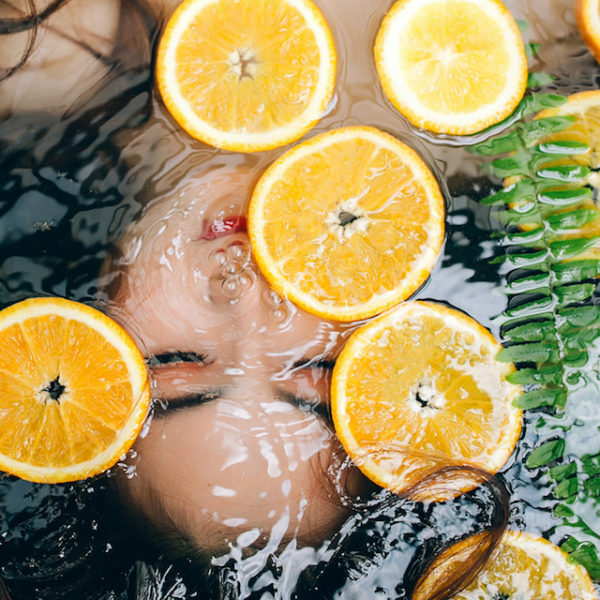 Have a fabulous week and for any of you wanting to learn more about my affiliate offer, please read on. 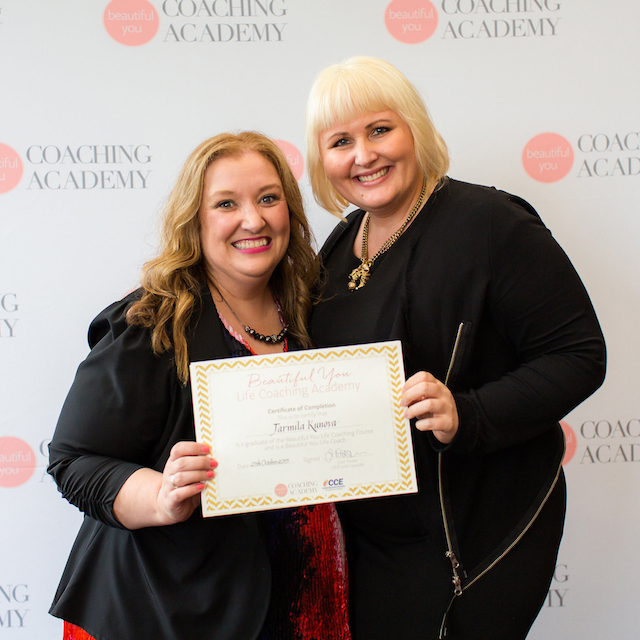 As you could probably tell, I highly recommend The Beautiful You Coaching Academy. This online course is open to anyone around the world who wants to study coaching. You don’t have to reside in Australia to sign up. then I’ve got a very special offer for you when you sign up through my affiliate link. You will receive 2 coaching sessions with me absolutely FREE! Because I am a Certified Coach, these 2 sessions will count towards one of your certification criteria if you decide to pursue certification after graduation. If you wanted to ask questions prior to signing up, please don’t hesitate to get in touch and email me. I’d be honoured to chat to you about my experience. Use this affiliate link to sign up today.